John Mozeliak, President of Baseball Operations for the St. Louis Cardinals, took a look at his team’s roster at the end of the 2017 season and came to one revealing conclusion. Tommy Pham may take issue with that. Exactly why Pham wasn’t up for the entire year is a bit of a riddle, especially in the crystal clear lens of hindsight. After flashes of promise – specifically during a 12-game stretch in September of 2015 in which he hit .381/.413/.857, earning him five plate appearances in the NLDS weeks later – Pham struggled to gain traction in 2016. Hitting .236 in 33 games in Memphis and .226 during a start-and-stop stint in St. Louis, even casual observers could see something was off. Turns out, “seeing” was exactly the issue. Entrenched in a long-term battle with keratoconus (a degenerative eye disease), Pham’s ongoing search for more effective treatment became an obstacle. “In 2016, I had doctors who reached out to me,” Pham said. “And they said, for keratoconus, we have new lenses for you. We have an advancement in the keratoconic field with these new lenses. I said, ‘Great, I need to try them out.’ It was a big financial commitment because (of) insurance. At the time, none of this was FDA approved. 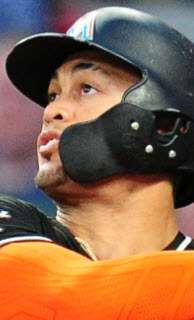 Pham’s significant financial commitment to the lenses ultimately led to the outfielder sticking with lenses that were hurting his game for the rest of the year. But when 2016 wrapped, it was time for yet another adjustment. Last year, armed with lenses he was comfortable with, Pham’s season snapped into focus. 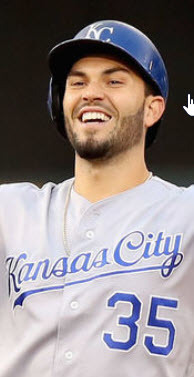 He posted a pace-setting .306/.411/.520 line with 23 home runs and 25 stolen bases in 444 big league at-bats, a statistical grouping that pushed him to the front of the line when writers and fans were handing out Team MVP awards. 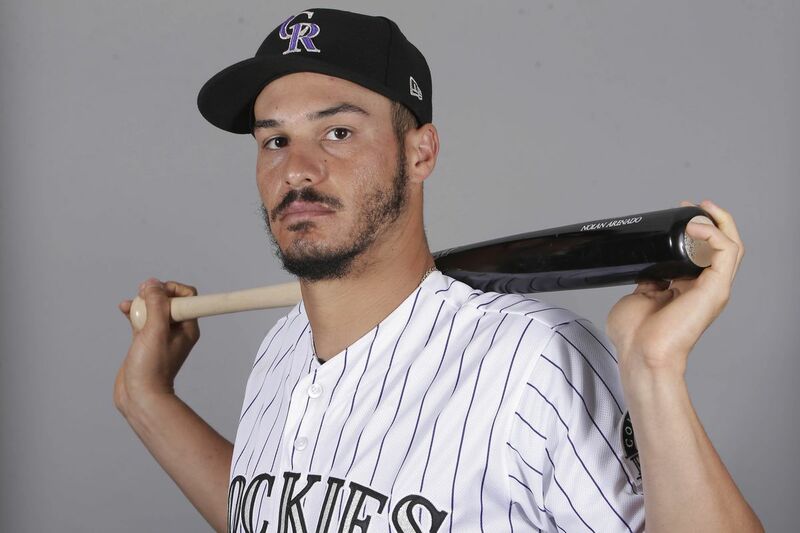 He enters 2018 potentially the team’s best player, quite an adjustment from battling for a roster spot in spring training a year ago. But then, adjustments are part of Tommy’s game. Indeed, listening to the new enigmatic leader in the Cardinals’ clubhouse wax on and on about “overspeed” training, the physics of power (it’s mass times acceleration, Tommy reminds us), and the various reams of data he’s requested from the Cardinals’ research staff, it’s easy to forget that the SABR conference is two floors down, not here in this tiny media room packed with reporters listening to Professor Pham. This lesson, however, is more than theory and academia. To Pham, the practical applications are priceless. To most, the club’s acquisition of All-Star slugger Marcell Ozuna – and the possibility that the outfielder they call Big Bear could hit behind Pham – would go a long way to helping Pham avoid those frigid zones. 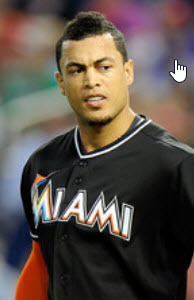 Theoretically, pitchers afraid of facing Ozuna with men on base would dump more pitches into the strike zone in an attempt to aggressively erase hitters before him. Lay off bad pitches. Use information available to you to get better. Tommy Pham lives by these mantras. Being the walking soundbyte that he is, there are, of course, others. That last one inspired him to approach Matt Carpenter last season. “Man,” Pham said, “If you improve on base running, we could be the best one-two in baseball.” According to Tommy, Carpenter agreed. But it’s a third that seems to rule Pham’s approach to all things baseball. Pay attention to what the game tells you. Handed a report showing Major League Baseball players that rank faster than him, Tommy doesn’t argue with the data. He doesn’t try to run home to first over and over again hoping to beat a number, at least once, just to say he did it. It’s risky. Listening to Pham describe the workouts, one reporter asked if Tommy was concerned about injuring himself. Tommy boiled it down. If you want to be great, you have to risk something. And he does want to be great. He wants to be a 30/30 man in MLB. 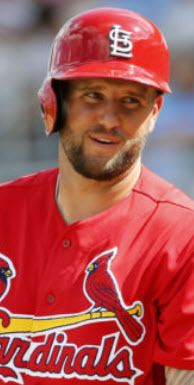 If he can accomplish that feat – slugging 30 home runs and stealing 30 bases in the same season – he’ll be the Cardinals’ first in their franchise’s long, distinguished history. Ray Lankford came close, swiping more than 30 bases three times between 1991 and 1996, and hitting more than 30 home runs twice – 31 in 1997 and 31 again in 1998. In fact, with 31 home runs and 26 stolen bases in 1998, he came as close to pulling it off as anyone in recent memory. But no one noticed, mainly because Mark McGwire was pursuing 70 home runs at the time. 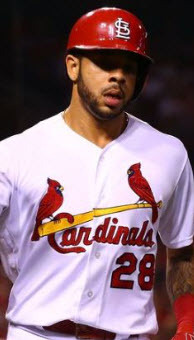 If Tommy Pham does it, people will notice, mainly because he just told them he could do it. But then, Tommy’s like that. Asked what his goals are, he answers honestly. Play at least 150 games. Keep his body healthy and on the field. 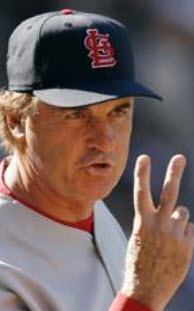 And achieve greatness by doing what no other Cardinal has done in over 125 years of baseball. That seems to be another one of Pham’s mantras, if his recent career is any indication. Prove other people wrong about him. After seeing what he’s capable of in 2017, however, becoming St. Louis’ own 30/30 man in 2018 may not surprise anyone. It certainly won’t surprise Pham. 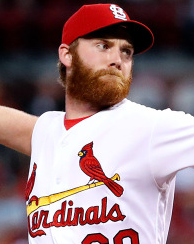 He’s my favorite current Cardinal because he reminds me of Pete Rose for the right reasons.